ATL has always stood out for being an innovative, cutting-edge company. 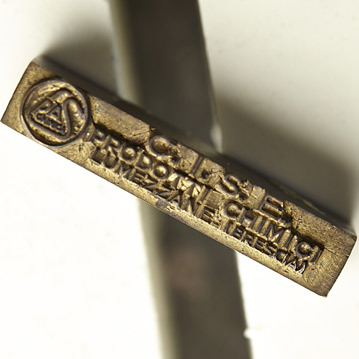 Since 1953 we have been investing in developing products, manufacturing processes and quality standards that would make our brand a unique brand in the industrial surface finishing . 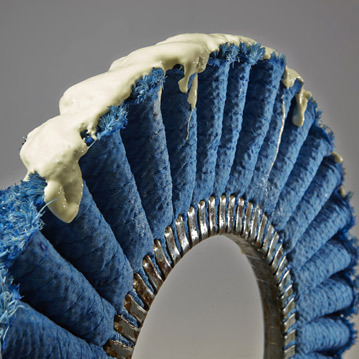 By continuing along this route, now as in the past, we invest in new technologies that can be applied to alternative in relation to traditional buffing. We invest in new technologies that promote the marketing of increasingly EFFICIENT products in terms of consumption strictly in line with the sector's most advanced quality standards and whose formulas are designed to ensure they are eco-friendly and in accordance with current environmental regulations. By pursuing these goals, we look at the future as an OPPORTUNITY, with the awareness that we will be able to contribute to a SUSTAINABLE FUTURE as well in our field by minimising the environmental impact of consumption. 1953 C.I.S.E. Chimica Italiana S.E. was created based on P.A.S. The former is a small lab specialised in the production of solid abrasive paste for polishing and buffing metals. 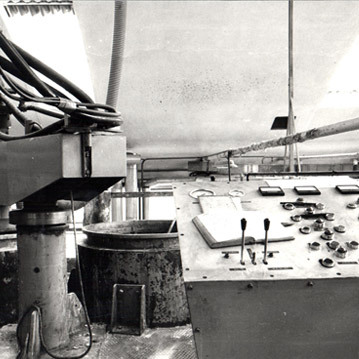 1964Following the experience he gained in the sector of buffing products and during the full economic boom of Brescia's thriving metallurgic economy, Armando Tanzini created A.T.L. abrasivi. 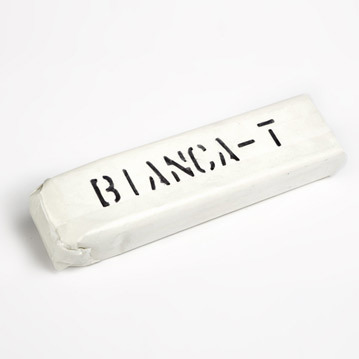 1970BIANCA -T. Italy's first abrasive paste to polish metals, with aluminum oxide. Characterized by a definitely more effective abrasive power compared to abrasives employed up until then. 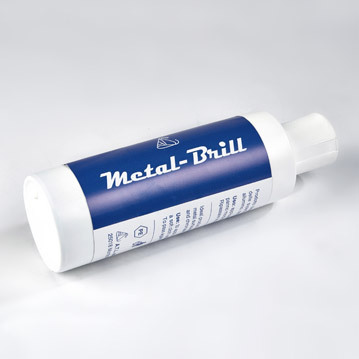 1972ATL stands out for being the first company in the sector to make and market abrasive emulsions. An effective solution to meet automation needs. 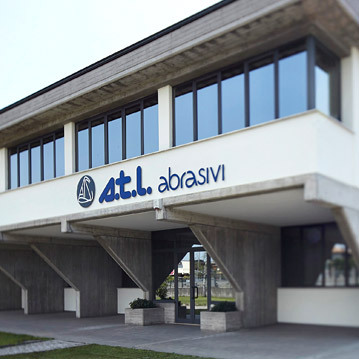 1999After more than 40 years of business based in Lumezzane, ATL moves its head office in its new production plant in Montichiari, near Brescia, due to manufacturing and logistic needs. 2005Research and development. The new polishing application in the automotive paint, shipbuilding, vibrofinishing with media and cleaning polish sectors.